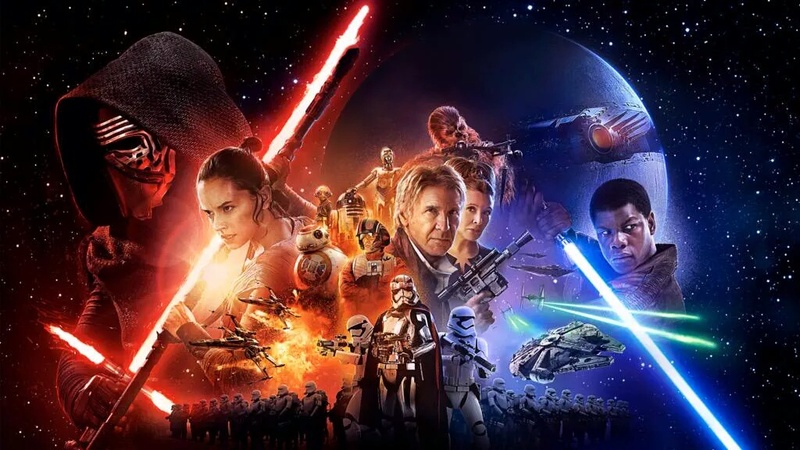 If you’re a Star Wars fan and you live in China, get ready to be a little angry. The Wrap got word from IMAX Entertainment President Greg Foster saying that a December release for Star Wars: The Force Awakens in China is far from a done deal. Right now he’s “hopeful and optimistic” for an early 2016 release. The Chinese government only allows 34 foreign films to hit theaters every year. This is in an effort to protect their local film industry, so you need to bring your A-game of you want to be one of the magic 34. It just so happens that by the time The Force Awakens went for their spot they were just a bit late. Most studios are clamoring for the Chinese market these days. It turns films that were so-so or even severely underperforming into profitable projects. Studios are even tinkering with scripts and adding or removing scenes that would target the big overseas markets. IMAX is even growing bigger in China. It’s predicted that soon China will have more IMAX screens than North America. But in the long run this means that fans in China might have to wait until January 2016 to view the newest film set in a galaxy far, far away. Let’s just hope that Disney and Lucasfilm took this as a learning experience and have a spot secured for Rogue One, which debuts December 2016. This entry was posted in Film, Star Wars and tagged Disney, JJ Abrams, lucasfilm, Star wars, Star Wars: The Force Awakens, The Force Awakens. Bookmark the permalink.